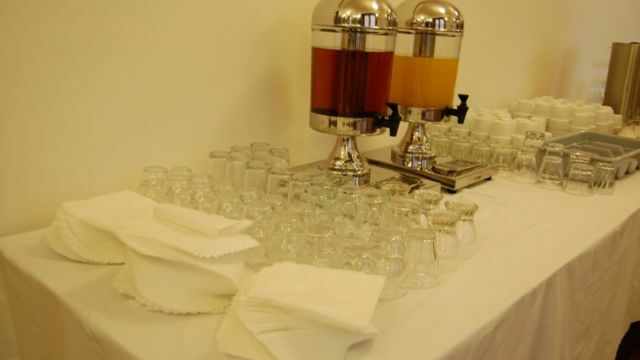 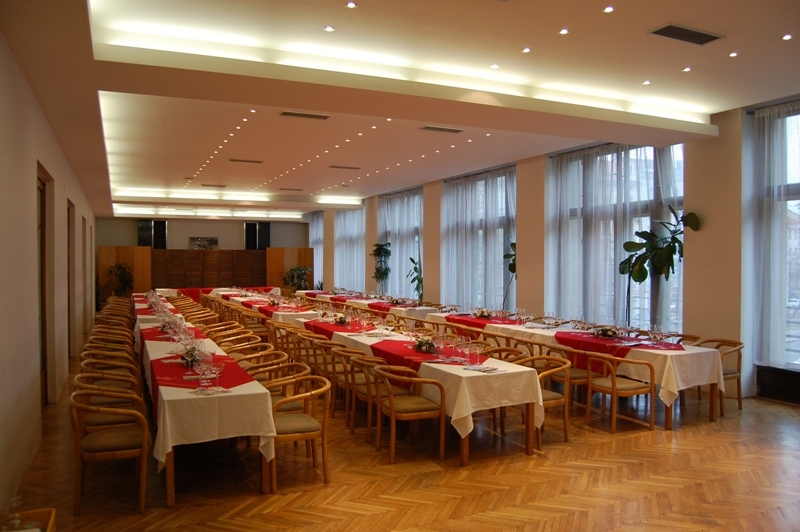 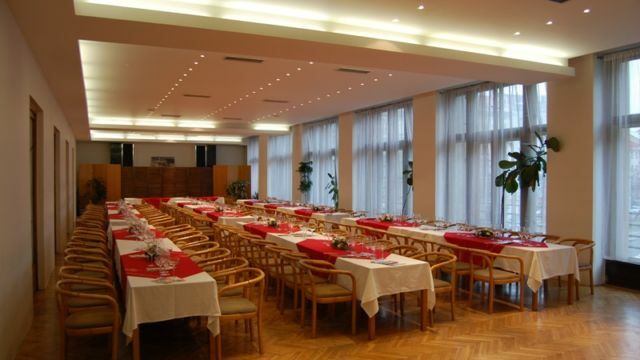 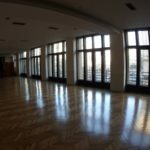 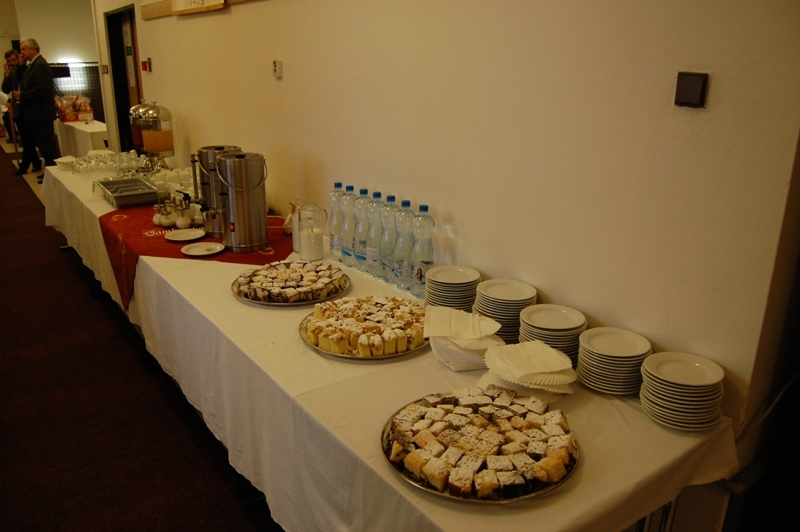 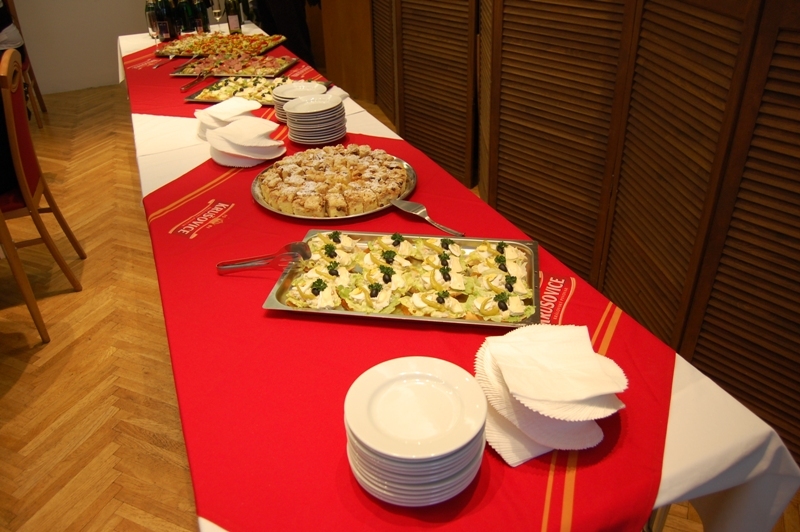 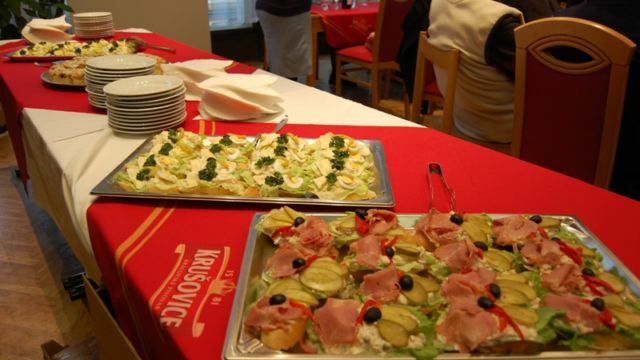 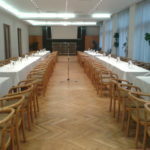 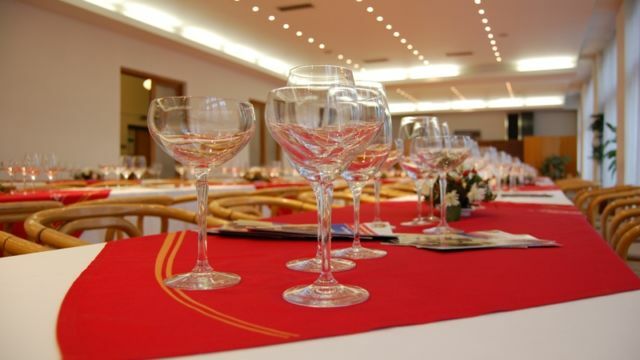 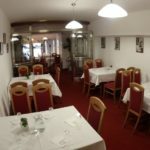 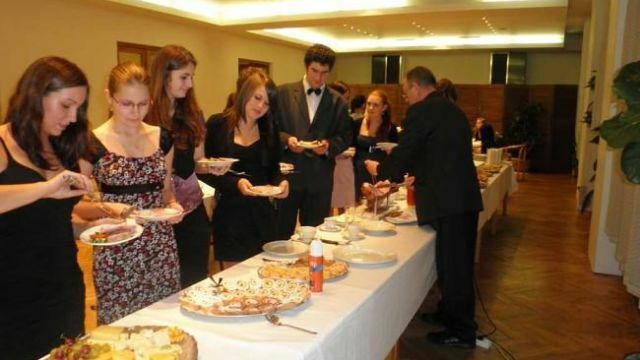 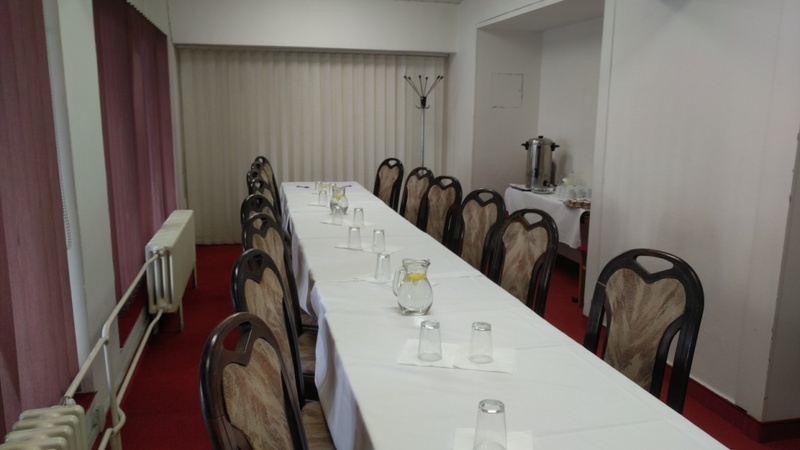 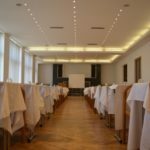 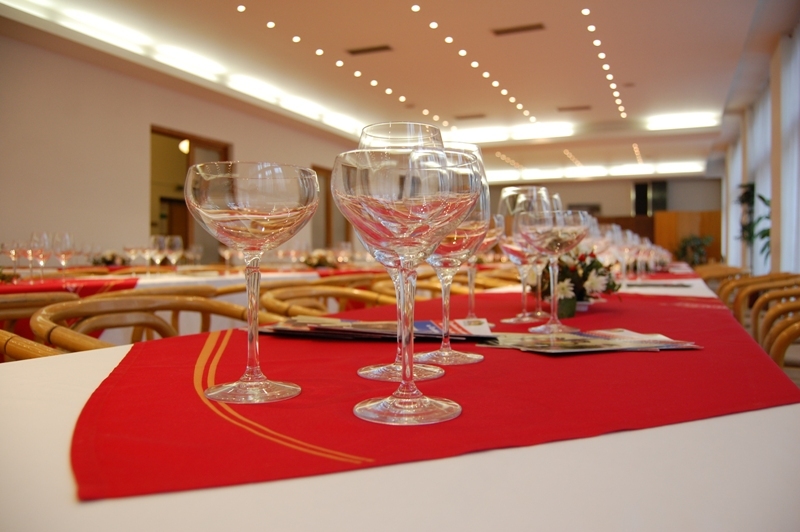 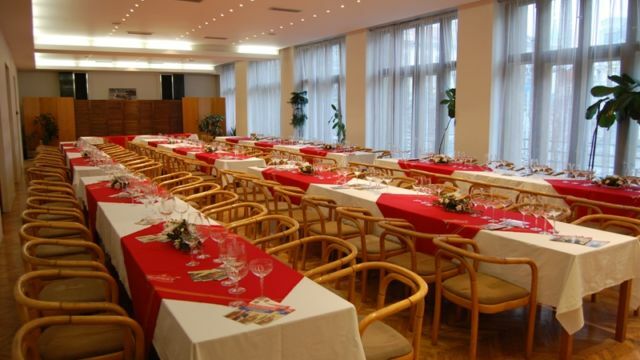 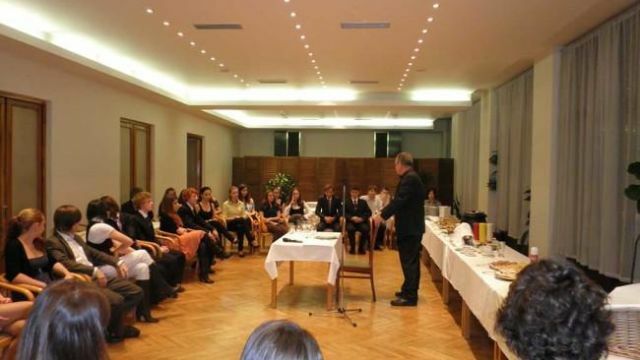 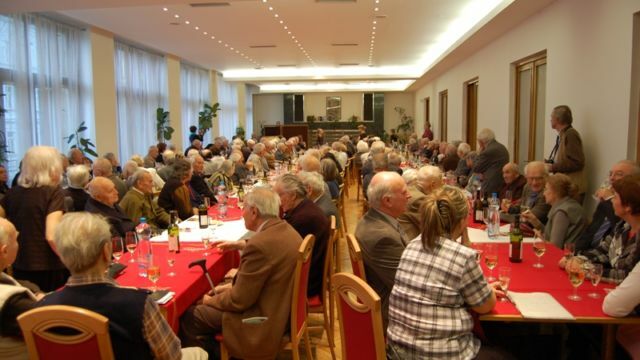 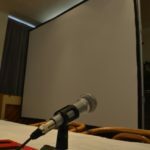 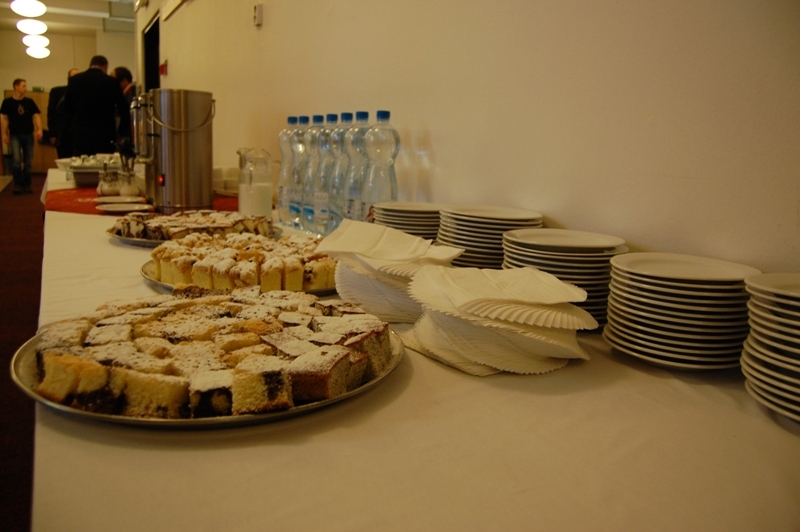 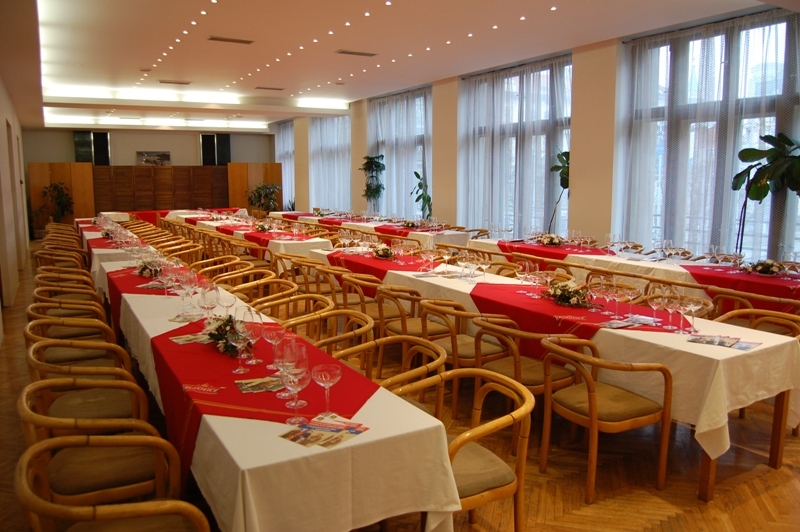 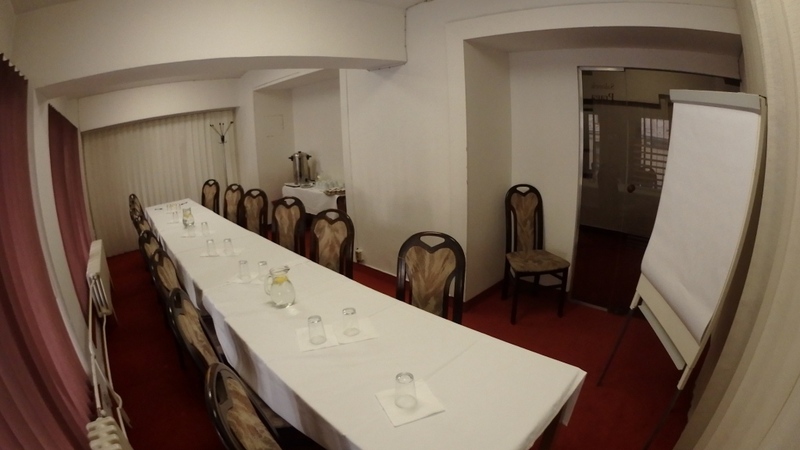 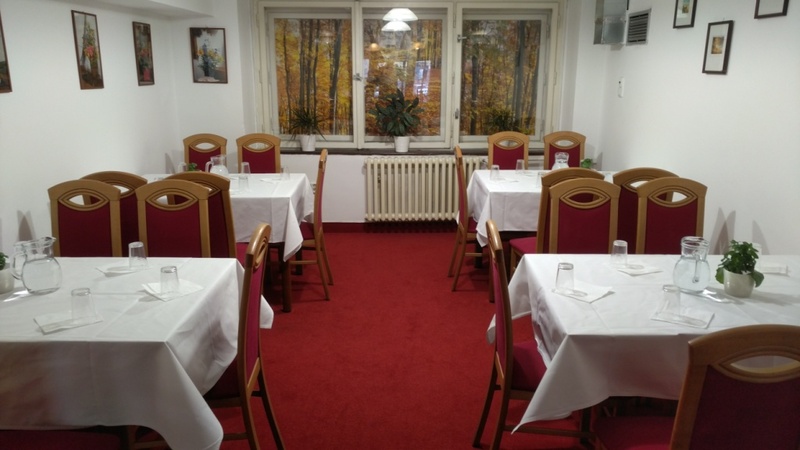 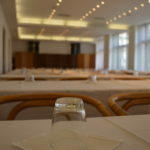 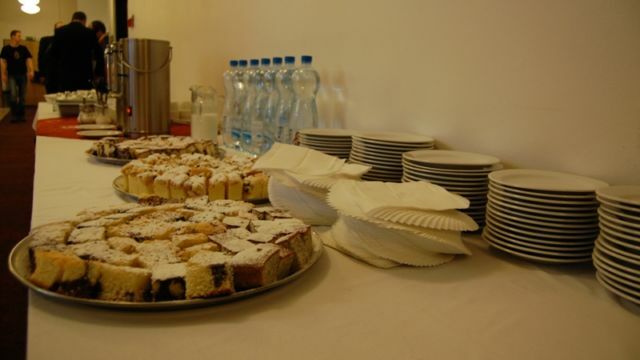 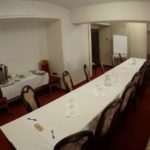 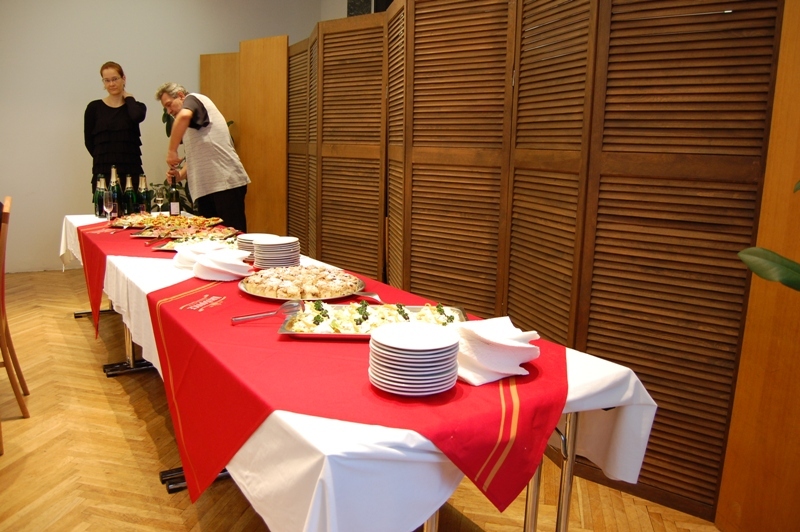 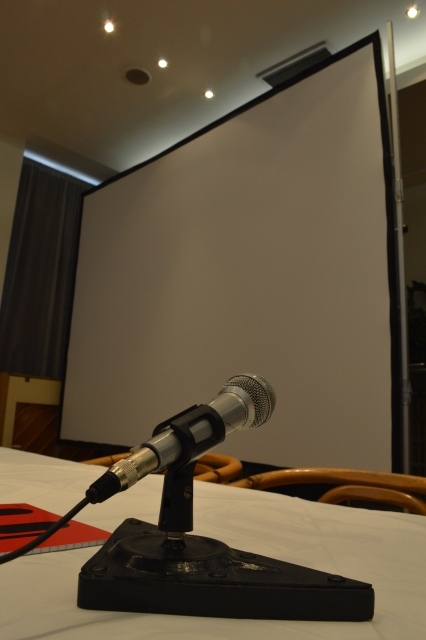 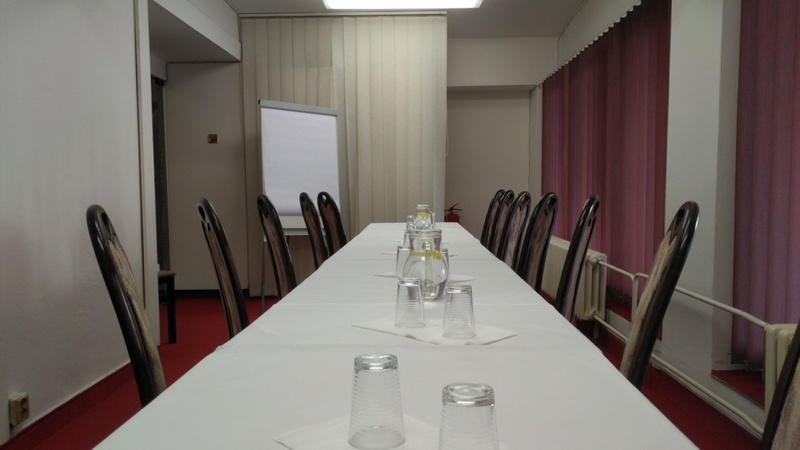 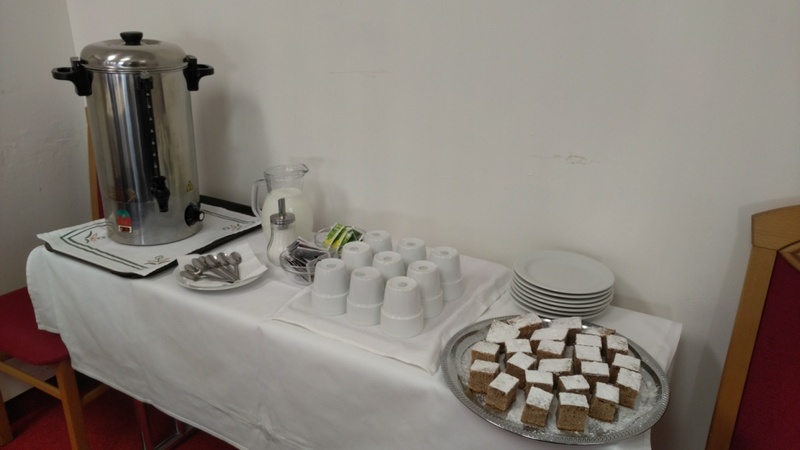 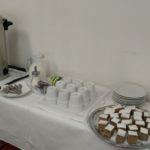 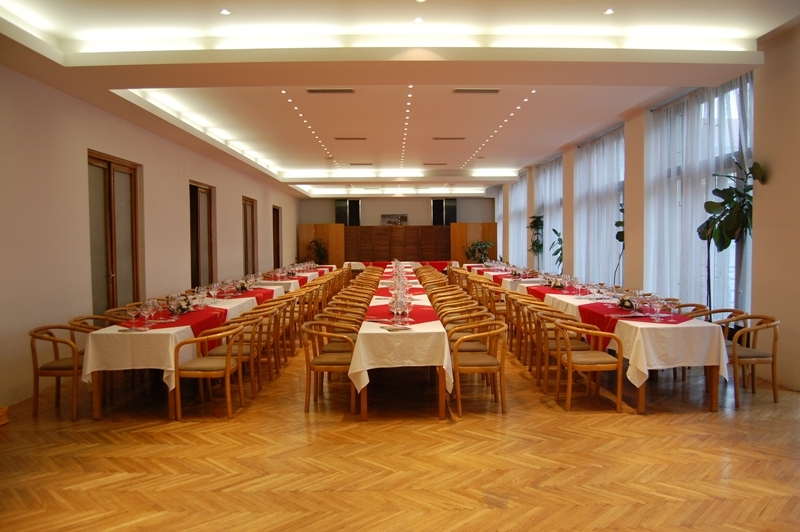 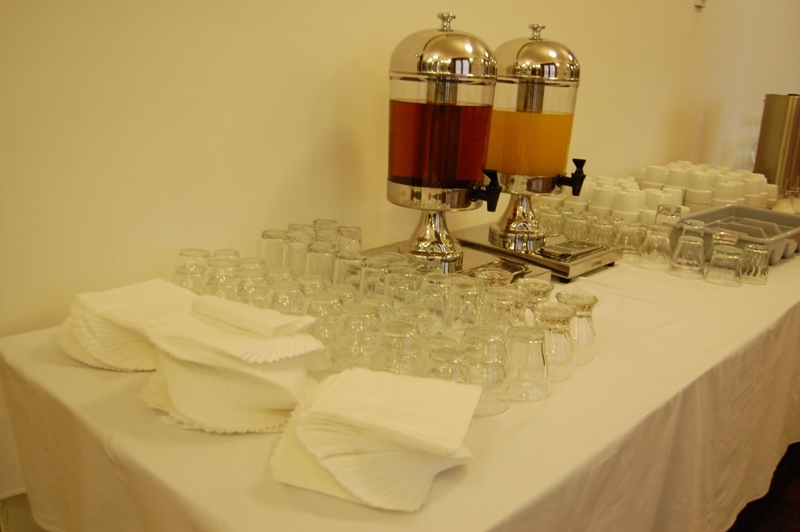 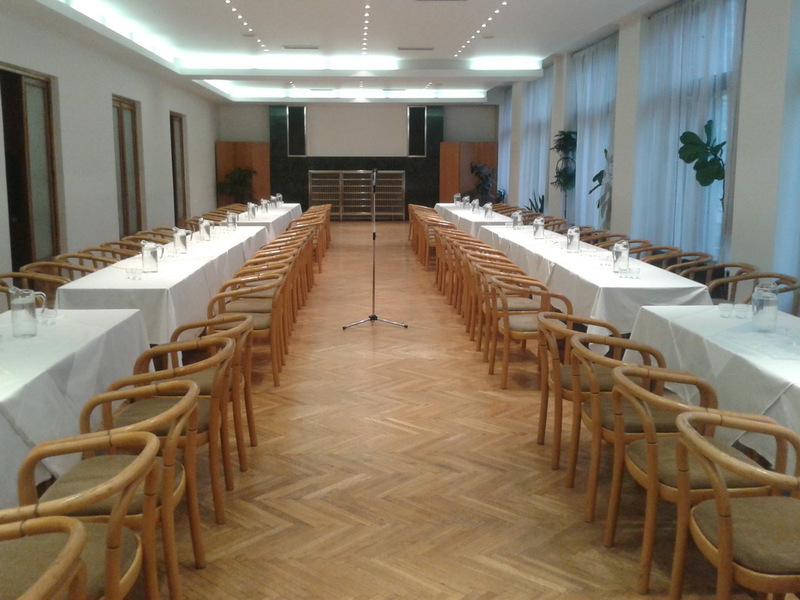 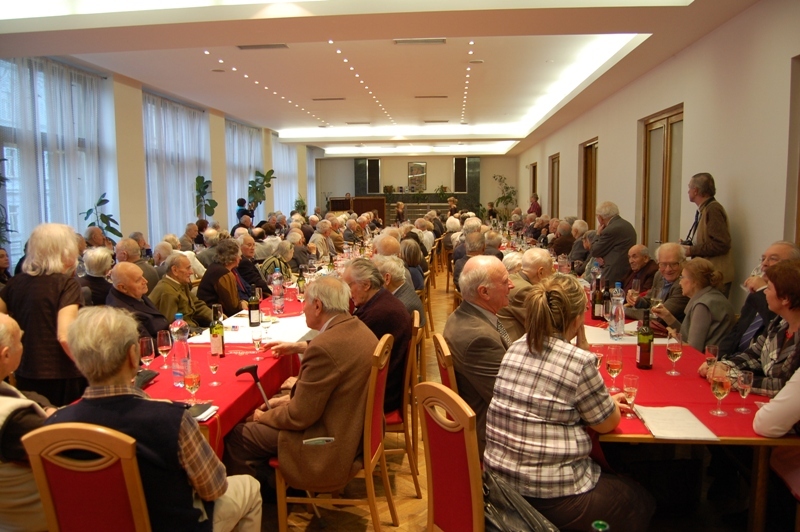 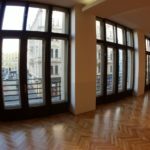 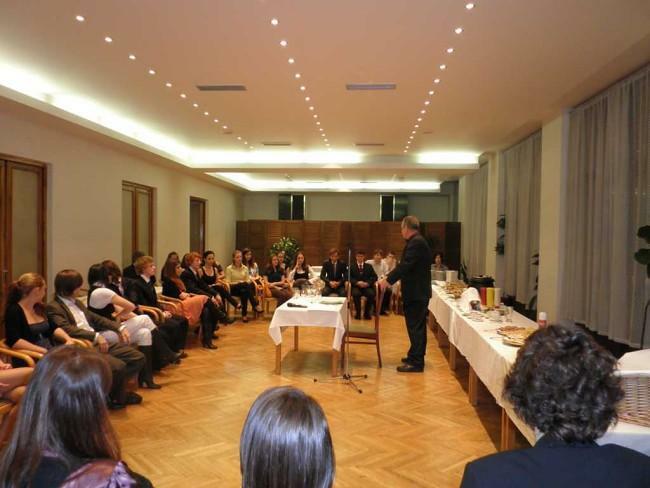 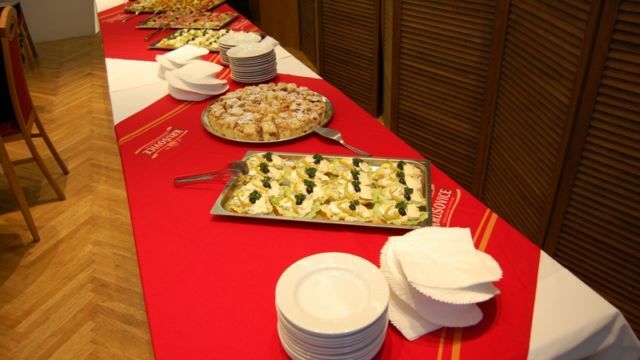 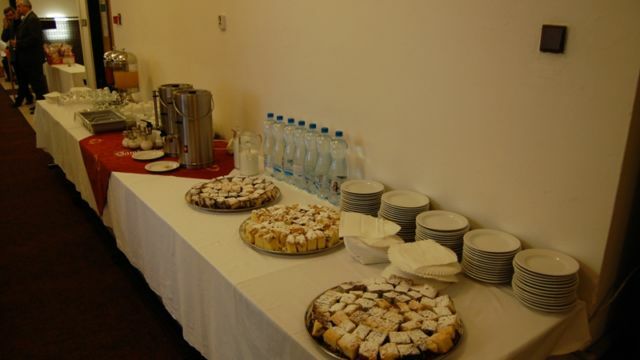 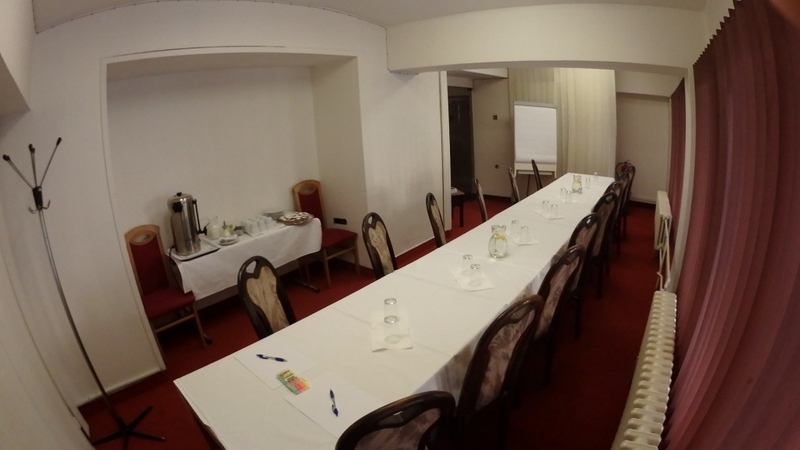 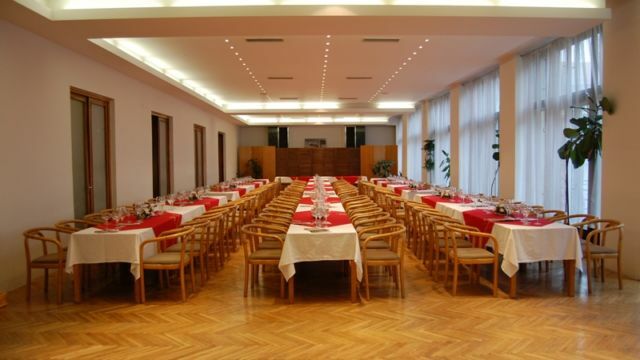 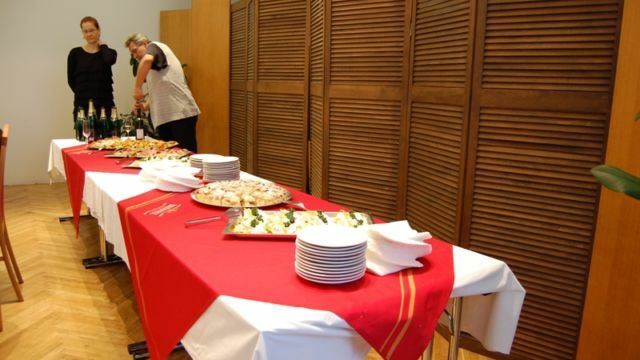 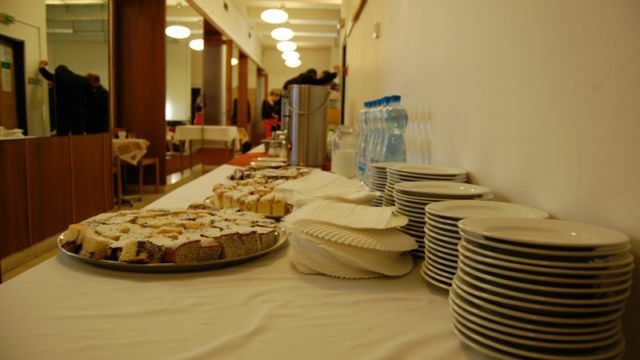 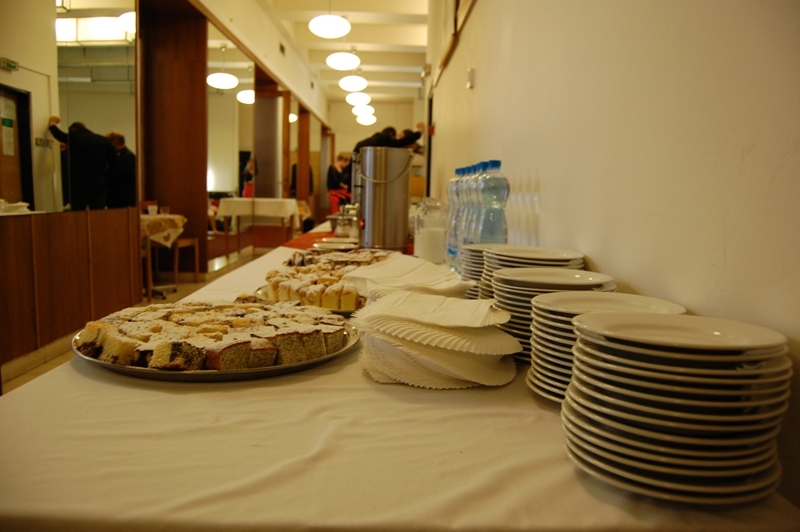 Hotel Legie provides pleasant and representative conference facilities in Prague 2 for organizing corporate events, training sessions, meetings or other events in a lucrative location right next to the I.P. 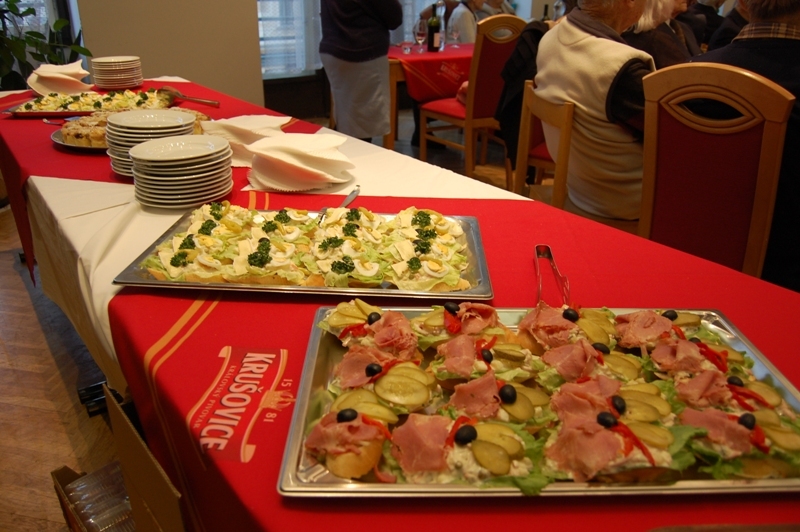 Pavlova, near Wenceslas Square. 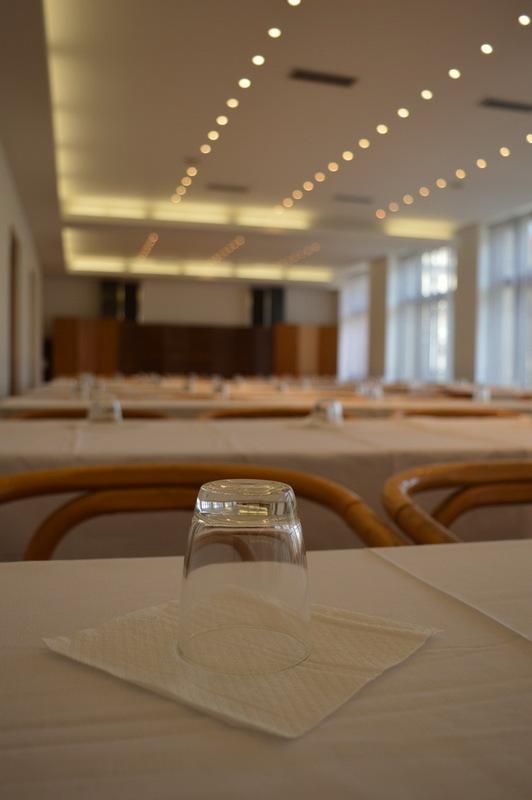 There are conference rooms with a total capacity of up to 170 people. 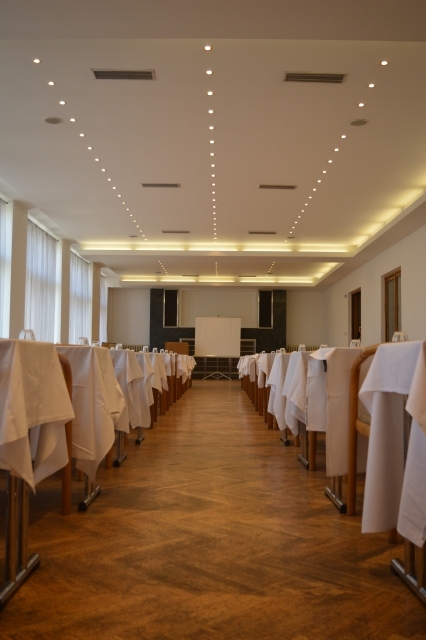 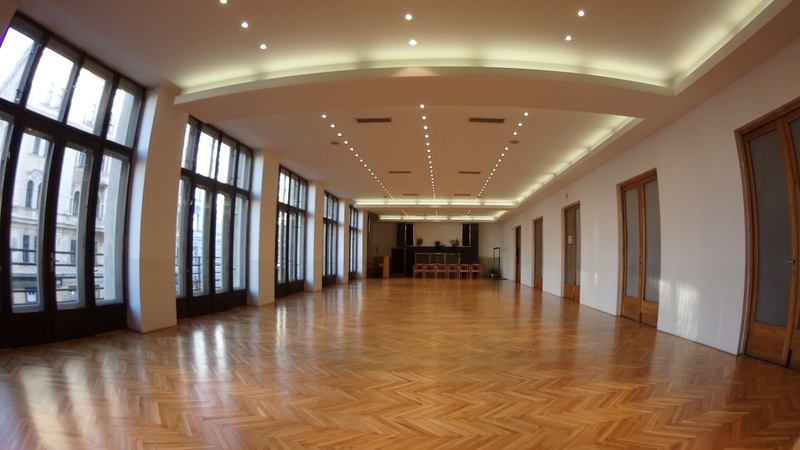 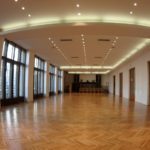 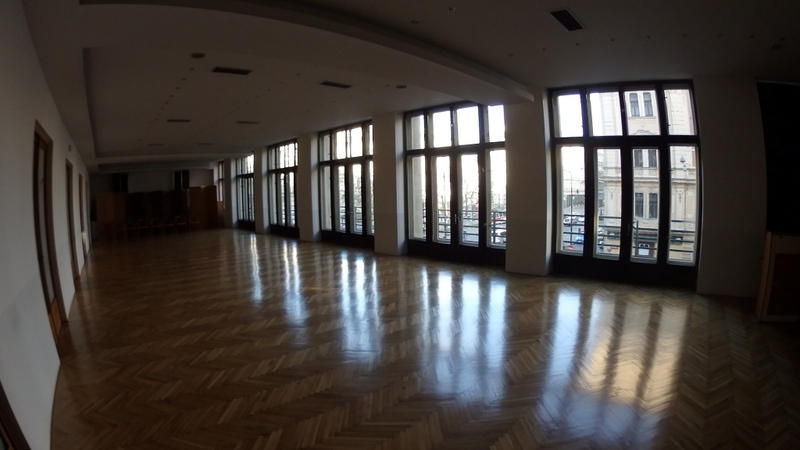 Conference Hall – a large hall with daylight with an area of 190 m² and a total capacity of up to 130 people. 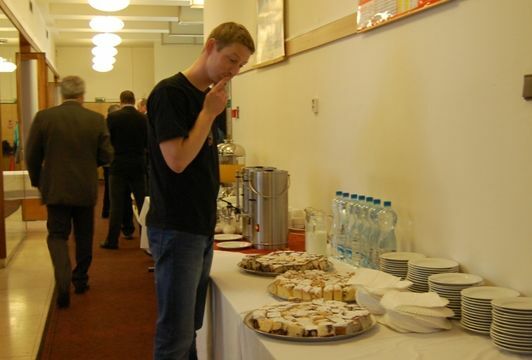 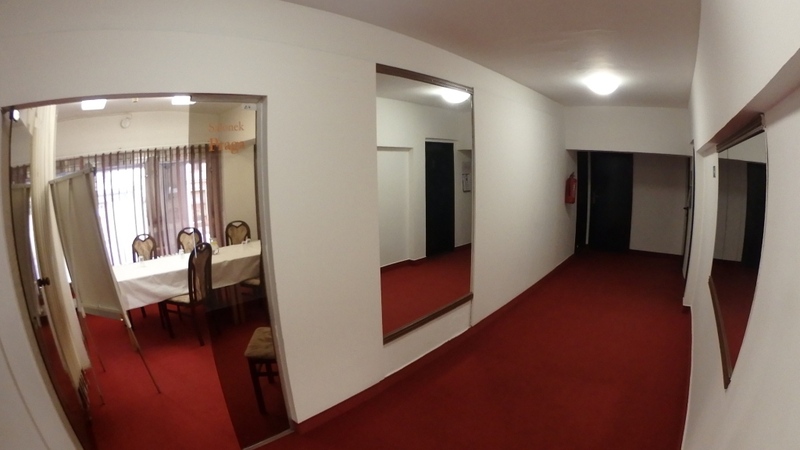 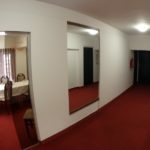 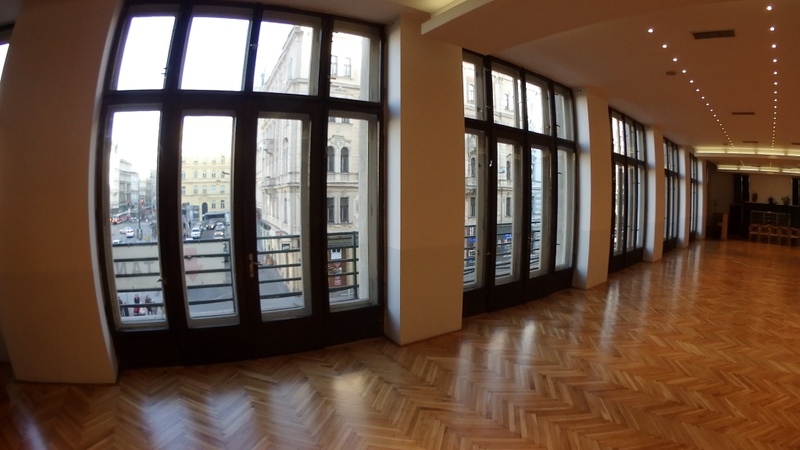 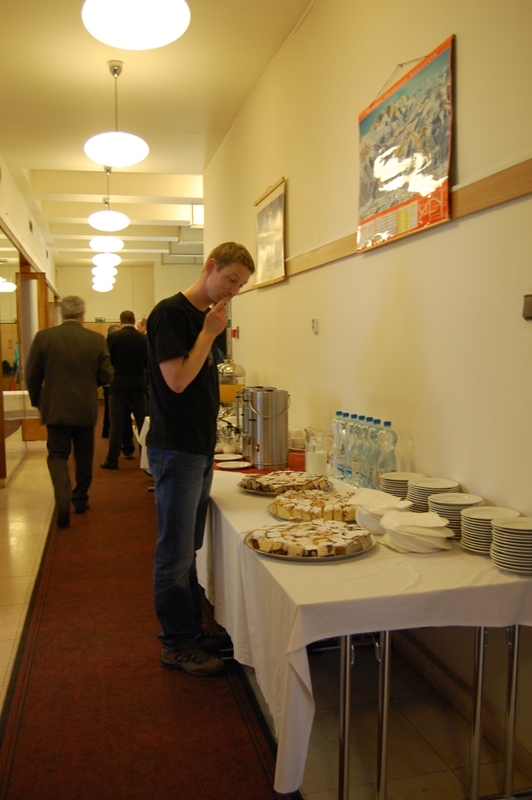 There is a spacious foyer in front of the hall for coffee breaks or a dressing room. 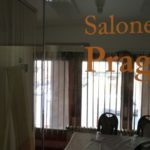 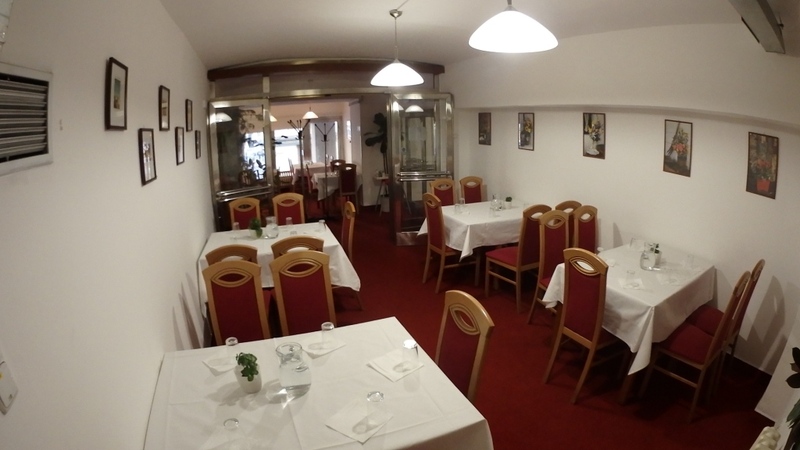 The Praga Lounge – a small lounge with a size of 20 m² and a total capacity of up to 20 people. 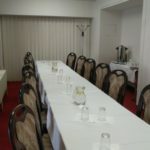 This lounge is ideal for a meeting or a corporate training. 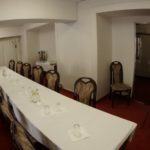 The Small Lounge – small lounge with a size of 19 m² and a capacity of up to 20 people.